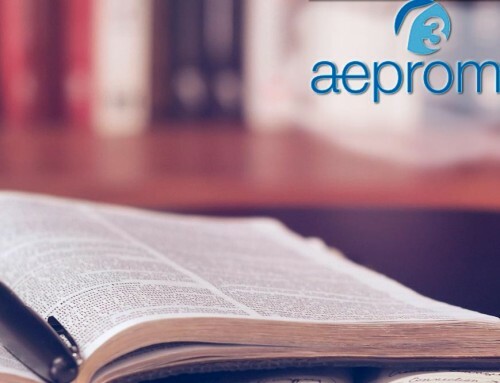 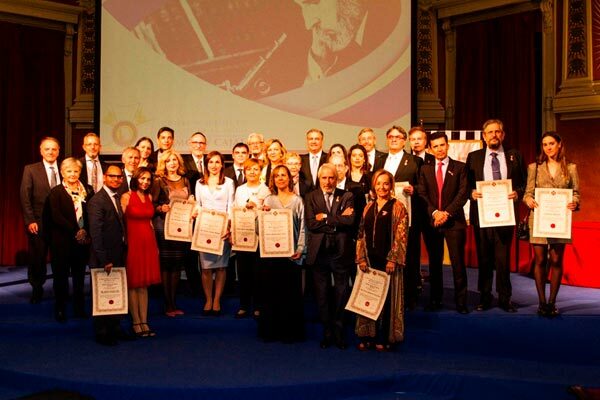 It has been highlighted his social commitment, ethical values ​​and merits when contributing to the development of the society in the field of health. 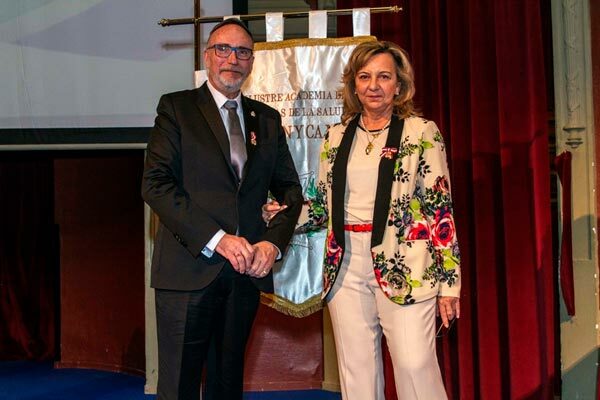 In a special ceremony held at the Scientific and Literary Athenaeum of Madrid on March 23, 2019, the president of the Illustrious Health Sciences Academy Ramón y Cajal Dr. Carmen Slocker, awarded the Health Merit Medal to the member of Aepromo Dr. Francisco Pedro García López for his “commitment and tireless behavior”. 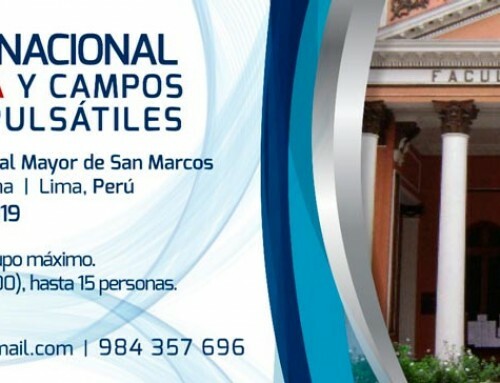 It has been highlighted his social commitment, ethical values ​​and merits when contributing to the development of the society in the field of health. 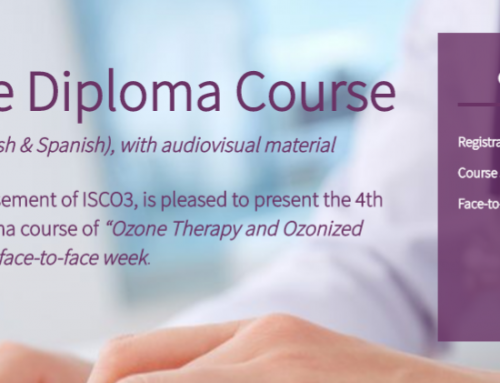 At the 2017 Aepromo International Congress, Dr. García López spoke about the “quality of care with ozone therapy in psoriasis”. 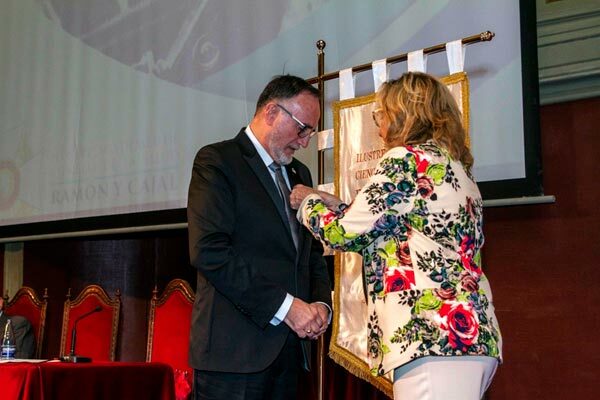 Our very warm congratulations to Dr. Francisco Pedro García López for this well-deserved recognition.